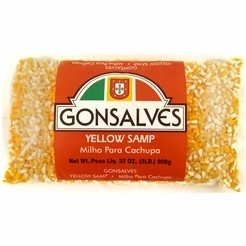 Gonsalves Yellow Samp 32 oz. 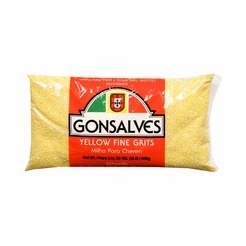 Gonsalves Yellow Fine Grits 32 oz. 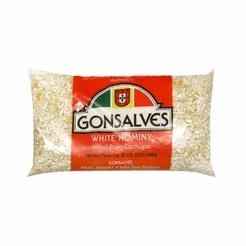 Gonsalves White Hominy 32 oz. 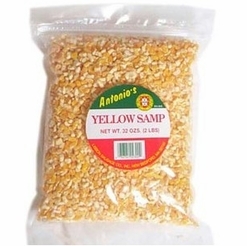 Antonio's Yellow Samp 32 oz. 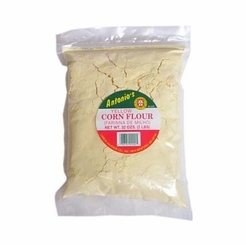 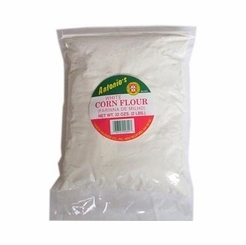 Antonio's Yellow Corn Flour 2 lb. 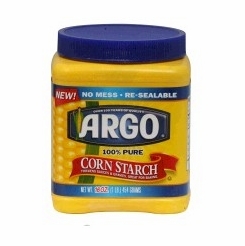 Argo 100% Pure Corn Starch 16 oz. 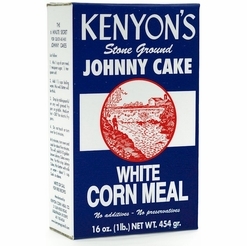 Johnny Cake Corn Meal 1 lb. 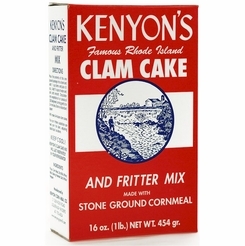 Kenyon's Clam Cake & Fritter Mix 1 Lb. 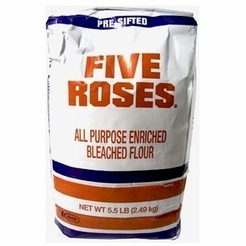 Five Roses All Purpose Flour 5.5 lbs.